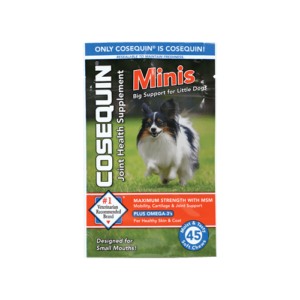 What is Cosequin® Hip & Joint Plus Perna & HA Chewable Tablets? 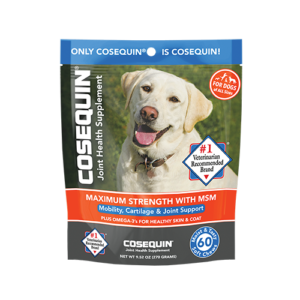 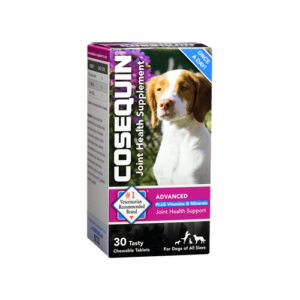 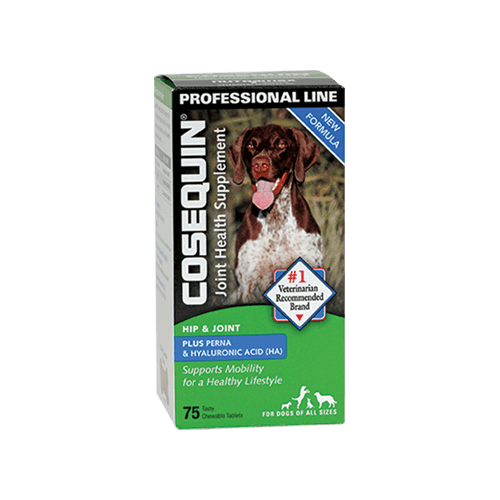 Cosequin® Hip & Joint Plus Perna & Hyaluronic Acid (HA) contains FCHG49® Glucosamine Hydrochloride, MSM (Methylsulfonylmethane), Sodium Hyaluronate (HA) and a proprietary blend of marine lipids and Perna canaliculus, a source of omega-3 fatty acids. 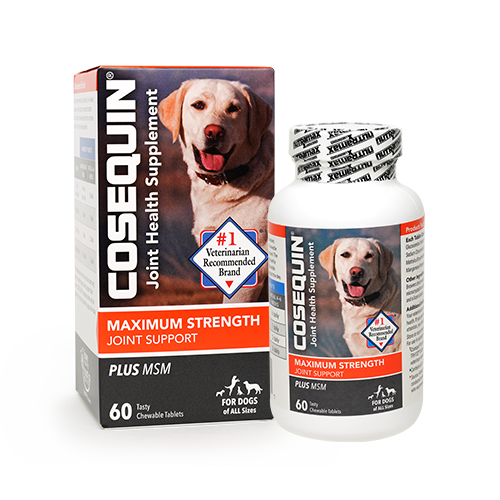 Available in a 75 count chewable tablet bottle. 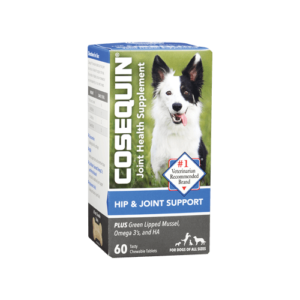 Includes Hyaluronic Acid (HA) for additional joint health support. 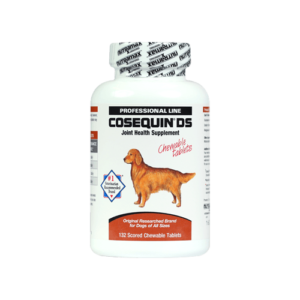 Formulated to contain 44 mg of a proprietary blend of marine lipids and Perna canaliculus (green lipped mussels), a source of Omega-3 fatty acids. 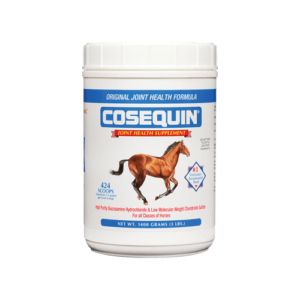 †Cosequin® contains FCHG49® Glucosamine, proprietary veterinary researched specifications.